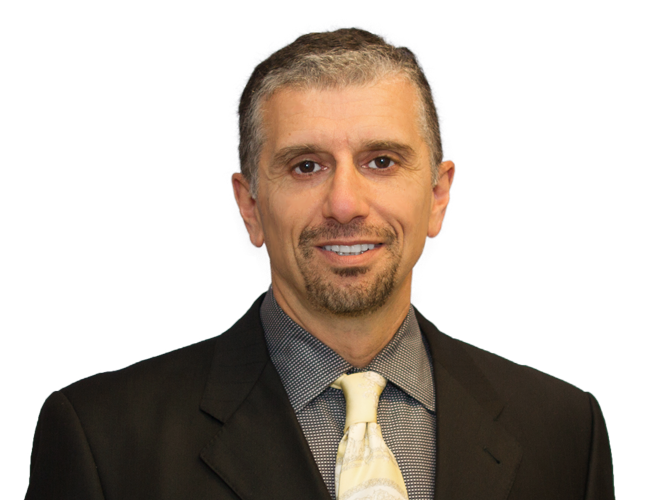 Dr. Al Elbendary is board certified in OB/GYN and GYN/Oncology. 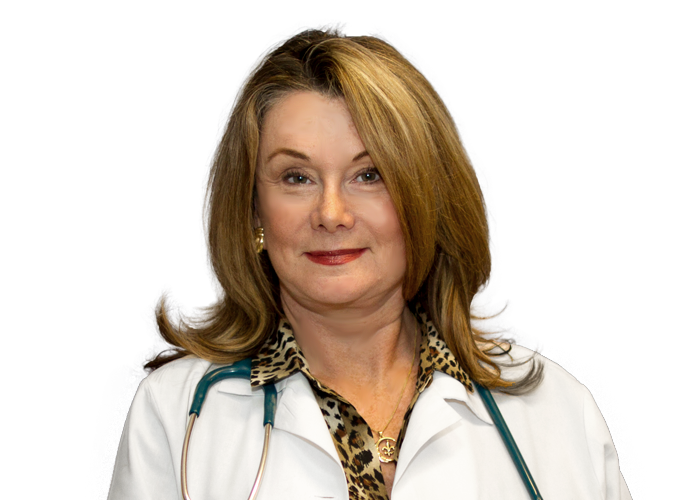 Kate is a certified Women's Healthcare Nurse Practitioner with 25 years of experience. 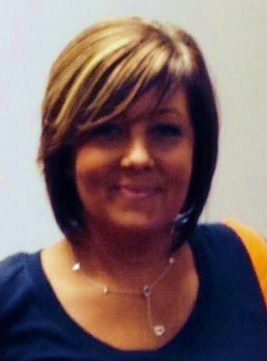 Kristin has 15+ years of professional experience in oncology nursing. 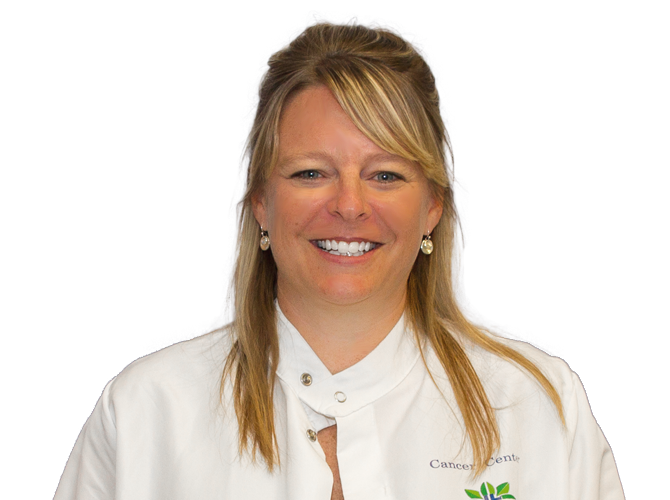 Kelly has been caring for patients in the world of Gynecologic Oncology for twenty years. 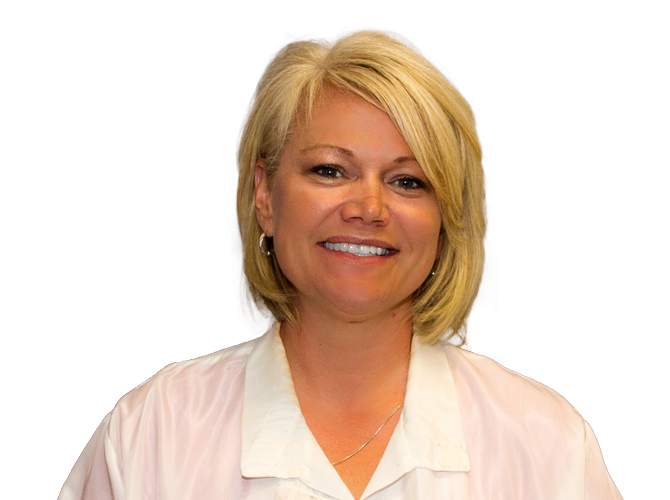 Kimberly has over 20 years in management within various disciplines, healthcare management for 7+ years.